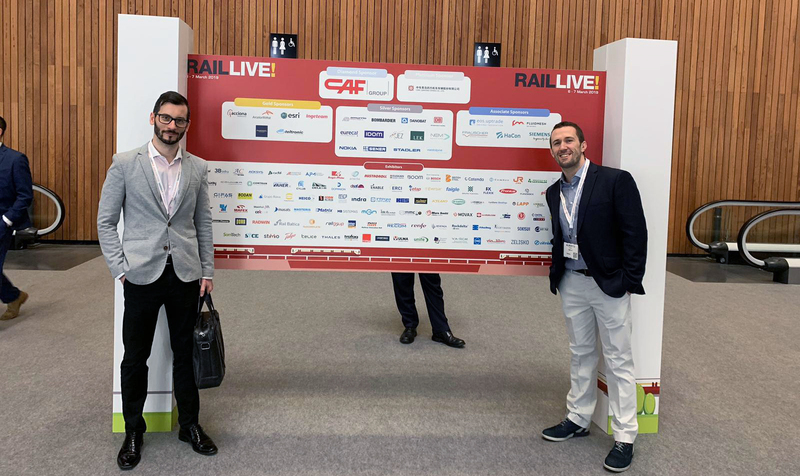 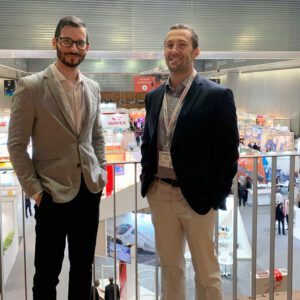 ABG’s Basque Country team, represented by Iain A. McGeoch (Chemistry) and Alberto Betegón (Engineering), attended RAIL LIVE celebrated from 5 to 7 March 2019 at Bilbao Exhibition Centre. 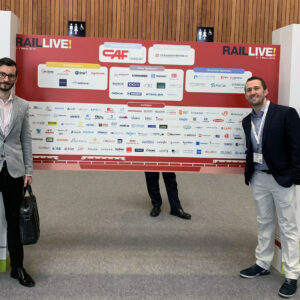 RAIL LIVE is an exhibition and a conference focusing on the impact of digital technology innovation in the rail sector. 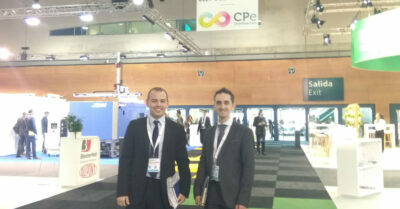 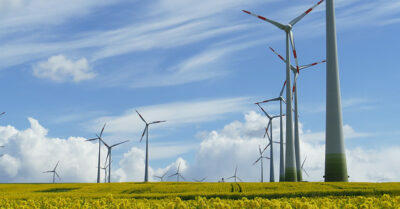 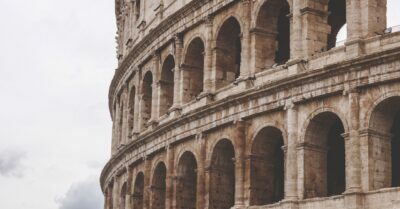 The event gathers international industry leaders and companies and hosts over 170 exhibitors in different sectors such as civil engineering, construction or intelligent track innovation. 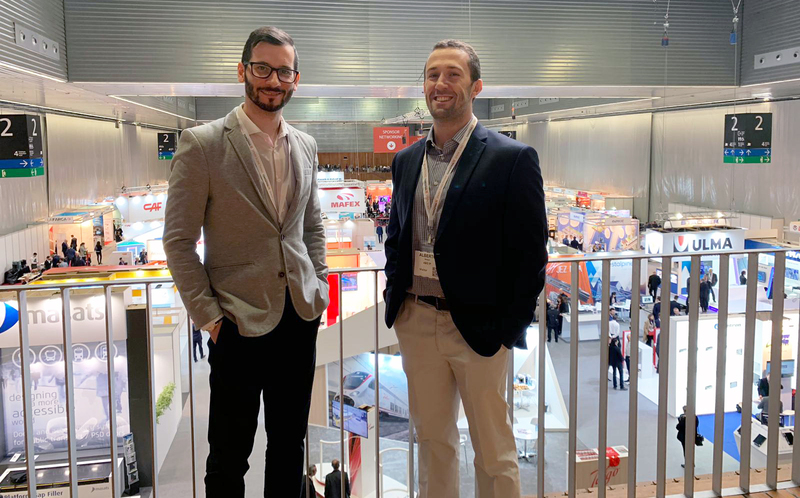 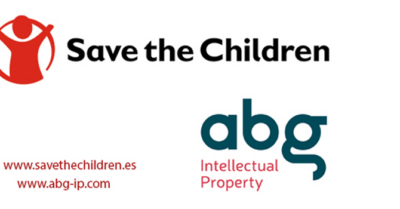 It was a fantastic opportunity to meet different companies involved in this sector and to discuss a range of IP issues: patents, trademarks, trade secrets, relationship with third parties, etc.